Quarter-turn method of installation is one of the most common especially for plain solid colors. 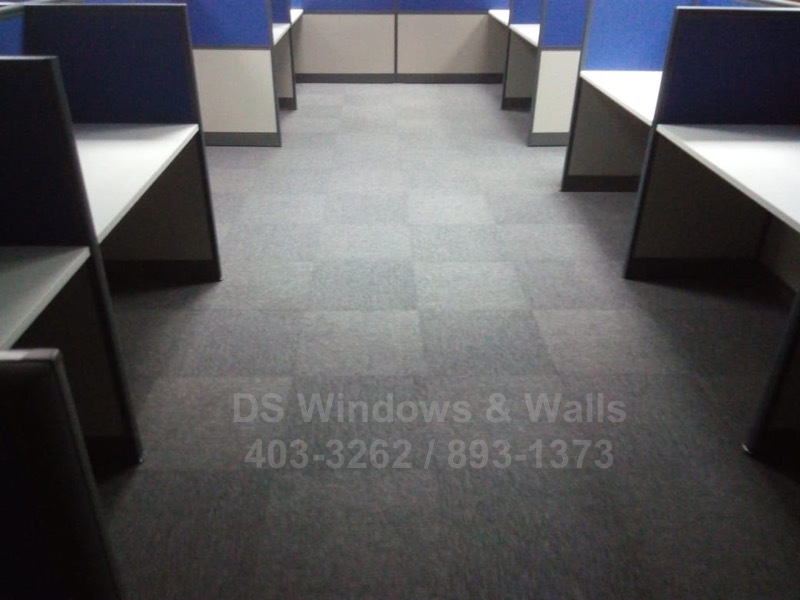 Even if the carpet tiles are the same colors, one can still create a checkered pattern like the ones featured in this blog. 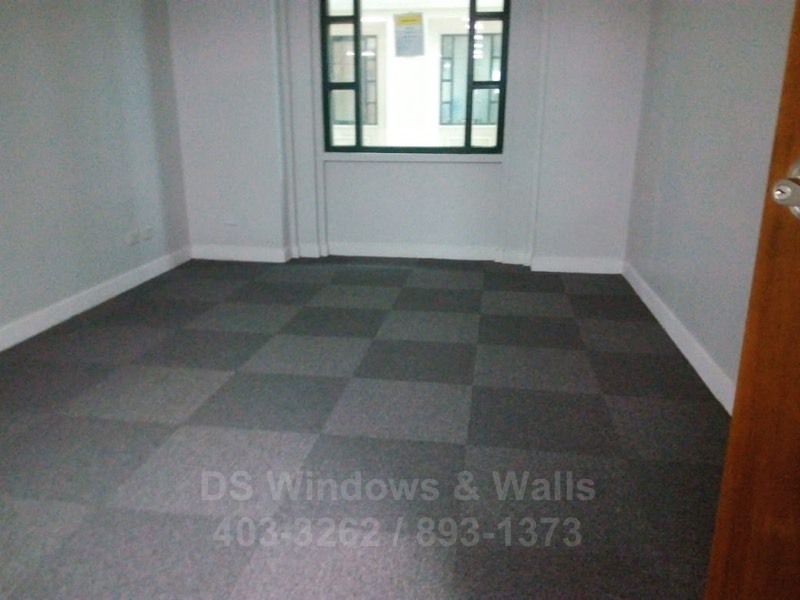 As you may notice, the carpet tile produced a checkered pattern even though the tiles have the same color. As was explained, this is because of the orientation of the carpet’s weave direction. For plain carpet tiles, this is only one of two most common installation types. The other one is the monolithic, which may look similar to a broadloom carpet roll post installation. The next common pattern is the monolithic which is almost the same as the horizontal ashlar. 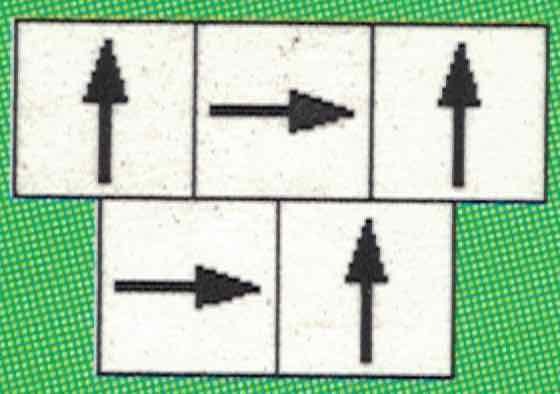 It is the same in a sense that the carpet tiles are installed in the same direction. The difference is that in Horizontal Ashlar, the carpet tiles are staggered between columns. 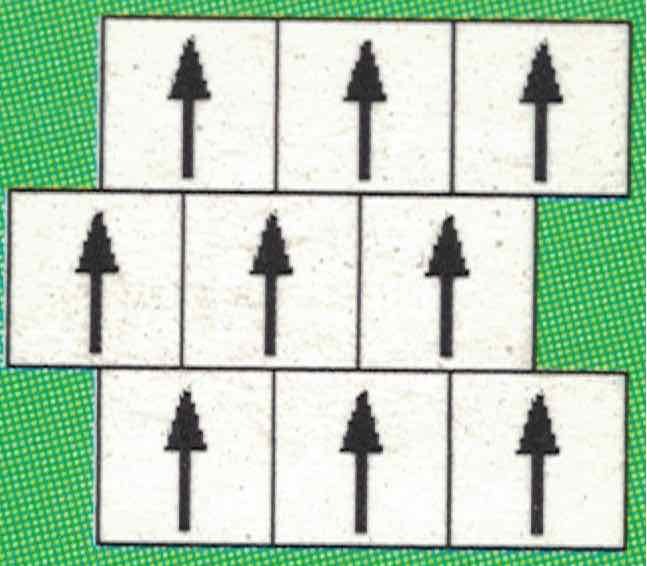 Unlike quarter-turn method, monolithic looked similar to a continuous carpet roll (see above) for solid plain colors. 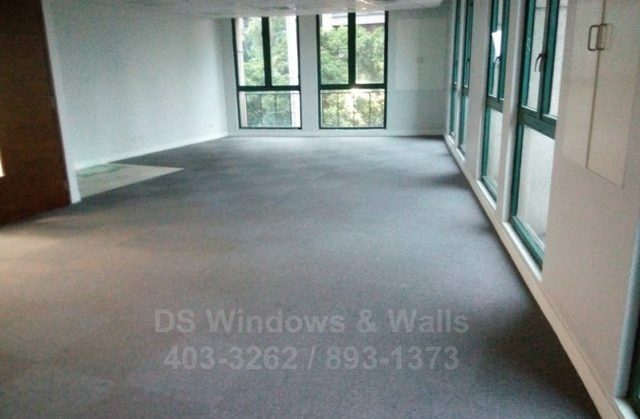 You cannot tell with a quick look whether the carpet installed is a broadloom or carpet tiles. Regardless, it has it’s own appeal and beauty because of its simplicity and straight-forwardness. 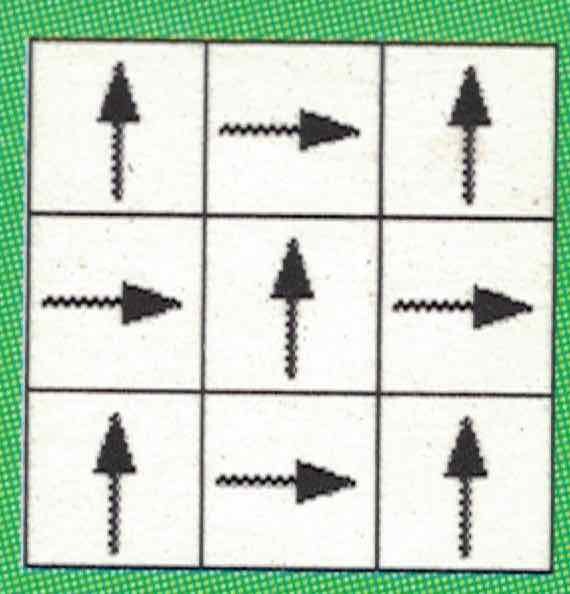 Heringbone is mostly applicable only for carpet tiles with patterns like Axis SQ or Broadway. This kind of patterns looks odd when applied to solid plain colors. 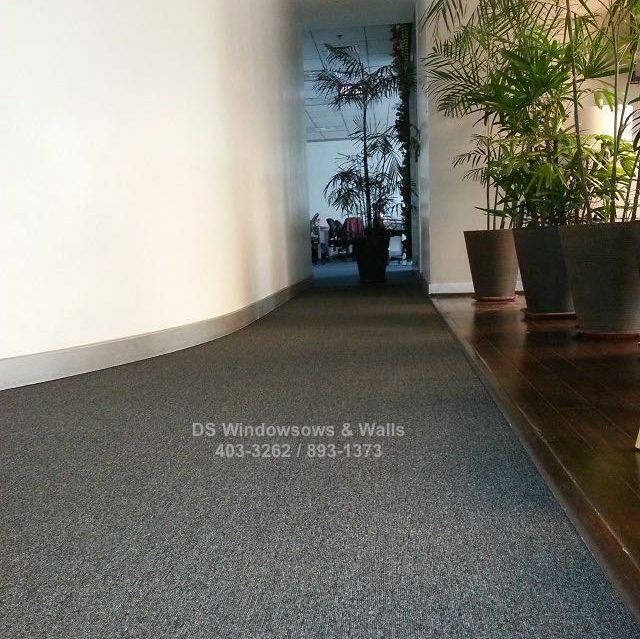 For more information on our carpet tiles, please call us at (02) 403-3262, (02) 893-1373, (02) 668-9668, 0916-311-3909. You may also visit us at our mall branch at Waltermart Makati, Robinsons Metro East, or Pacific Mall.